Well some think it is a bad four letter word – while others think it is a way of eating and others believe it is torturer. The dictionary says it is a (Noun) The kinds of food that a person, animal, or community habitually eats. or as a (verb) Restrict oneself to small amounts or special kinds of food in order to lose weight: “it is difficult to diet in a house full of cupcakes”. We all follow a diet either good or bad. 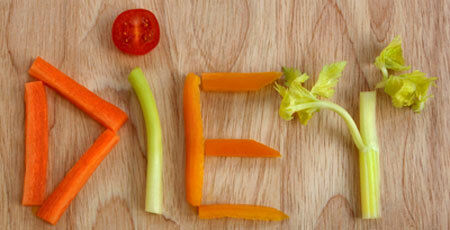 If we eat what ever we like day in and day out – we will find ourselves having to change that habit sooner or later. If you are looking to loose weight you want protein in your diet and the best way to get that is with New Lifestyle Diet. They have protein bars, shakes, puddings and meals. You will love the flavors and convenience of this plan!